is devoted to improving health and lifestyles through the benefits of its superior hydrotherapy, which include relaxation, stress relief, the promotion of overall well-being, and the creation of an environment for balanced living. 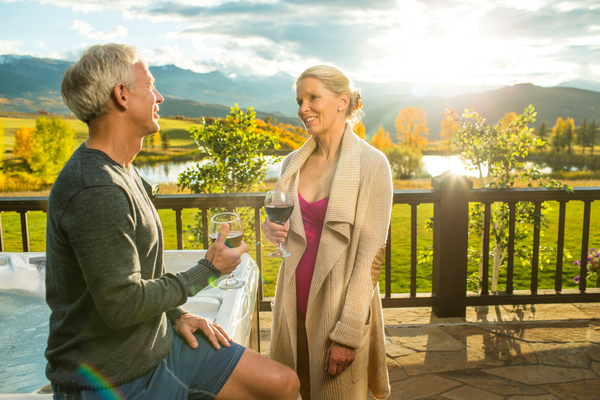 Since opening its first manufacturing facility in Costa Mesa, California in 1979, Sundance Spas has grown to become the world’s largest manufacturer and distributor of acrylic spas. 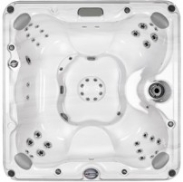 The portable and in-ground hot tubs produced by Sundance Spas are technologically advanced, well-designed, durable. These are the luxury spas that come to mind when planning a dream backyard. Stylish, technologically advanced, and feature-rich, each of the 880 Series spas takes the concept of "having it all" to a new level. Breakthrough in Hot Tub Design. The new Select Series offers a blend of the most popular features from our 880 & 780 models and more in a new stand alone line. It's energy efficient & has an innovative design. 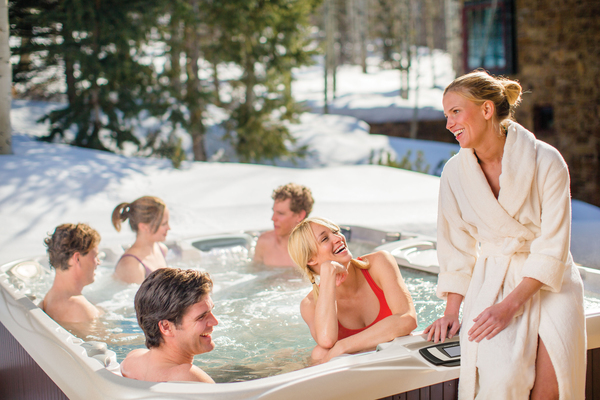 Each of the 780 Series Spas is built in the best Sundance tradition of reliability and high performance, so all you have to do is relax, host a party, or let the jets work on those sore muscles and joints. From the smartly designed triangular Tacoma, to the big Hawthorne, these spas give you plenty of room for fun. 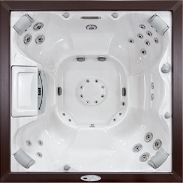 Enjoy favorite features like waterfalls, molded beverage holders, and comfy pillow headrests!